Slip into something warm and comfy at the end of a hard day. 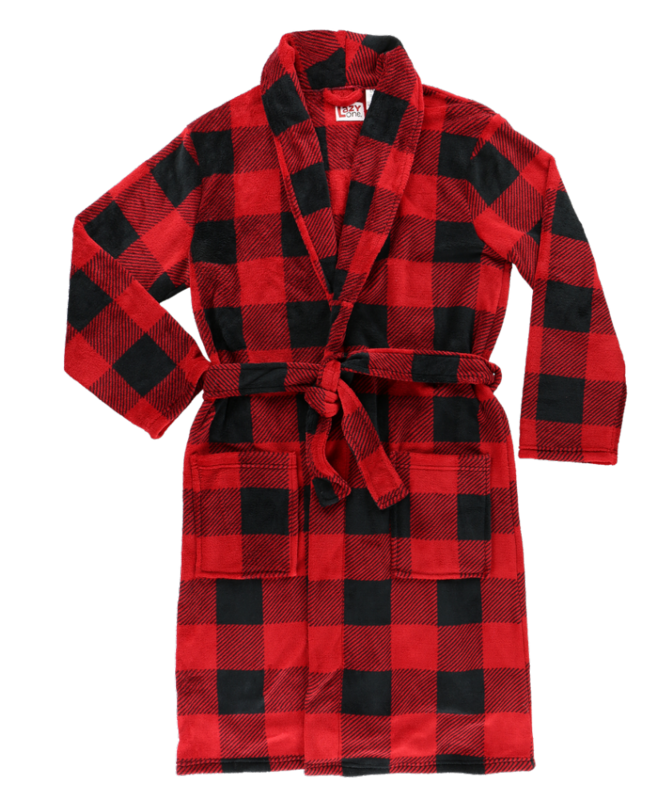 These unisex bathrobes are the perfect lounging must have from Lazy One®. Available in adult sizes only.